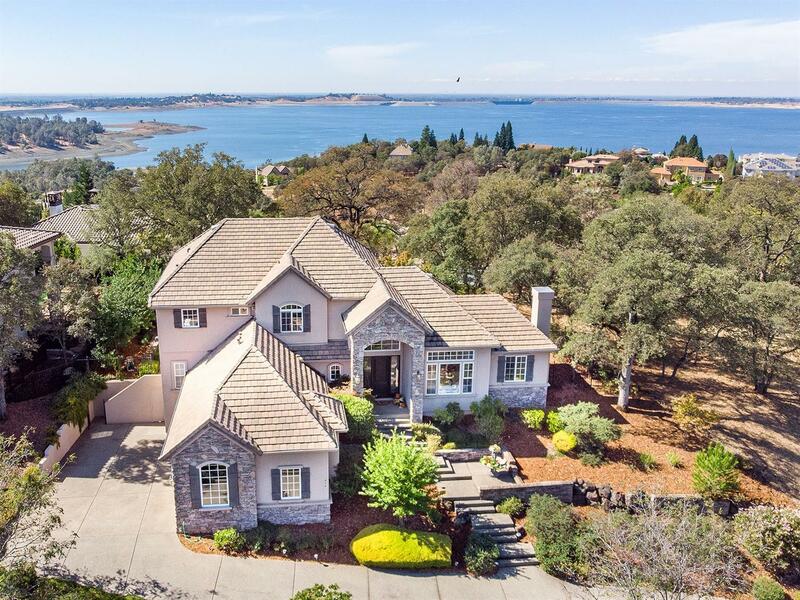 GREAT VALUE & GORGEOUS FOLSOM LAKE VIEWS! Don't miss this custom home in The Summit gated community. The floor plan boasts 4 bedroom 3 bath with a downstairs bedroom & bath w/outdoor access. The living & dining rooms have large windows that fill the space with an abundance of natural light. Any cook will delight in this open kitchen with loads of storage & counter space. Amazing large Master Suite & bath & two upstairs bedrooms with Jack-n-Jill bath. No Mello Roos. Walk to the lake, shopping & schools.